Global Arts Projects presents The International Artists at Home and Abroad Exhibition Series now on view at THE BROADWAY GALLERY NYC through November 24th, located at 473 Broadway New York. 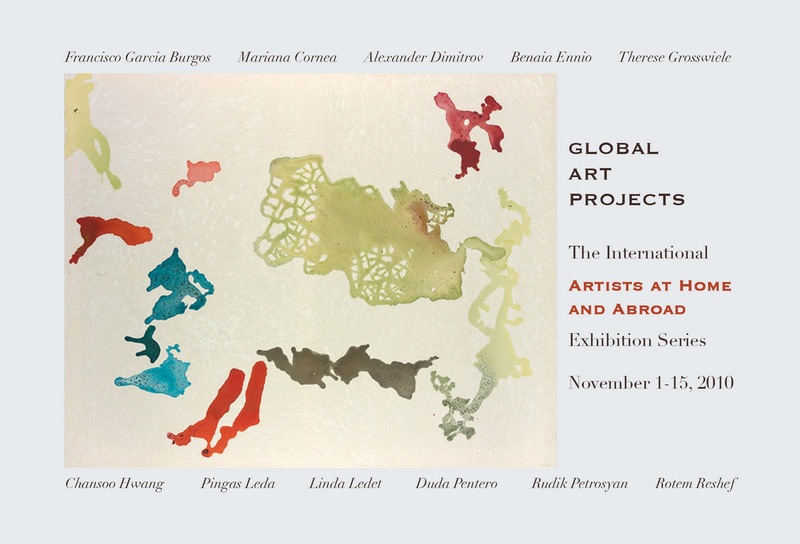 The Artists at home and abroad exhibition series is a representation of both emerging and established artists on an international scale. Each participant creates an entirely different perspective within the cultural sphere of the art world.